The History of the International School of Ulm/Neu-Ulm - is-ulms Webseite! The International School of Ulm/Neu-Ulm opened its doors in September, 2005 in a renovated house near the center of Ulm, Germany. In 2006-07, the school moved to its current location (a former telecommunications training facility) in Neu-Ulm, a few short blocks from the Danube river. Currently, the school enjoys a spacious, well-equipped building with dedicated rooms for all subjects; including science, music, art, technology, a performance hall, and a cafeteria. There is an outside activity and play area, and the school has use of a large gym and indoor swimming pool within a short walking distance. In 2005, under the vision and guidance of Dr. Kulitz, Mr. Dzionara and Mr. Saelzle of the Ulm Chamber of Commerce and Industry (IHK), the school was founded with the financial backing of twelve different companies and stakeholders. SBW “Haus des Lernens”, a Swiss educational consortium, was hired to manage the school. SBW’s philosophy was one of an open-classroom concept, where teachers served as mentors, with emphasis on individualized learning. 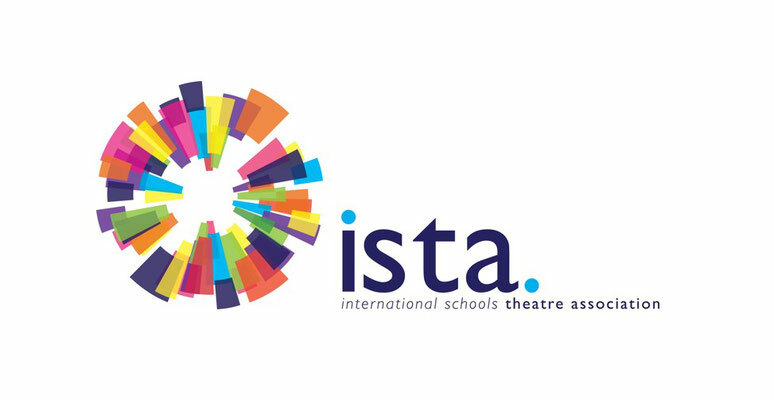 The strategic goal from the very start was to teach the IB Primary Years and Diploma Programmes. Since its foundation, the International School of Ulm/Neu-Ulm has been an important resource for international families, businesses, and the local economy. The school opened with 4 groups: Early Years Program (one combined EYP class), Grades 1-2, Grades 3-4, and a Grade 5. Roswitha Anderson was appointed as the first Director. During this year, the school initiated contact with the IBO and became an IB PYP candidate school. Added EYP 2 and 3, Grade 1 and Grade 6. During its second year, the school moved to its current location in Neu-Ulm. During this year, the school expanded its technology base with the purchase of 30 lap top computers. Additionally, the Parent Teacher Group (PTG), which had been organized in the first year, was actively involved in volunteering and fund-raising. Through their efforts, they funded playground improvements that included new grass, the planting of trees and shrubs, and the construction of playground equipment. Added grade 7. Roswitha Anderson resigned and an interim director, Rama Ramsawmy, was appointed. Mr. Ramsawmy served for six months before Phil Armstrong was hired as the new Director. During “Year 3” the PTG funded the library expansion with additional shelves, cupboards and books. Added grade 8. Librarian added; PYP authorization visit in October; PYP authorization. PTG funded musical instruments, which has enhanced the school’s music program. Added grade 9, enrolment remained at around 150. With the purchase of more computer hardware, the school’s commitment to Information Technology continued. The PTG funded lunchroom improvements including the installation of a salad bar and the purchase of a computer, which helped to facilitate a new and healthier lunch program. In Year 5, SBW’s contract with the school ended and they were no longer directly involved in the school’s decision- making. Phil Armstrong resigned as Director in July 2010. Increased again to 162 students. During this year, the interim leadership of the school was shared by the Upper. School Principal, Lower School Principal and the Business Manager. 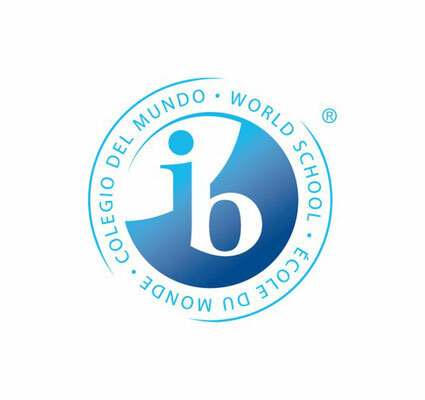 In April 2011, the school received authorization to offer the IB Diploma Program (IB DP). PTG continued their active support of the school by funding new stage lighting. New Director and 177 students. Rob De Wolf hired as Director. Added grade 11 and implemented the first year of the IB Diploma. In May 2012, PYP re-authorization visit took place and the school was reauthorized to continue the PYP program. Enrolment began the year at ca. 164. And the year ended with approximately 177 students. The library was expanded to include Lower School section and a combined Middle and Upper School area. With the addition of grade 12 the school had its first IB cohort completing the IB Diploma Program and its first graduating class. The school year began with 174 students and enrollment increased to 190 students at the end of the school year. Enrollment continues to increase and in January 2014, the school had over 200 students enrolled and seated in classes. ISU celebrated its 10-Year anniversary. This year’s IB scores were excellent with an average score of 37.6 points, with an IB maximum score being 45 points. ISU had one of the highest IB average scores in the world. Continued development and growth of ISU. 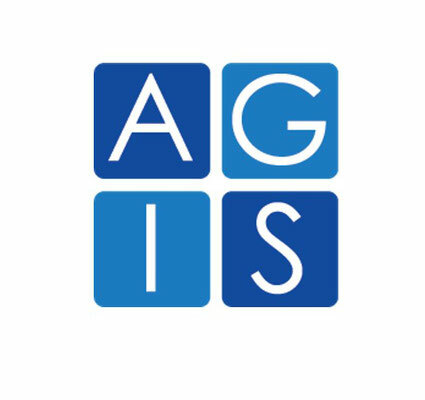 ISU becomes a supporter of the Afghanistan School Project. Rob De Wolf retires as Director. Liam Browne hired as ISU Director. School now has a student body representing 24 nationalities and a faculty representing 9 nationalities. ISU host joint PYP and DP International Baccalaureate Team Visiting as part of 5 year cyclical review that all IB World must undertake. The school year started with 195 students representing 27 nationalities enrolled. The highest starting enrollment in ISU history. School now has a student body representing 37 nationalities. ISU starts the school year with over 260 students. 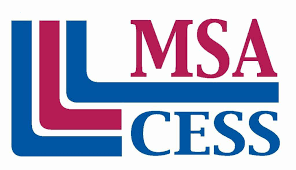 This academic year is also begins the 5 year re-accreditation cycle with the Council of International Schools (CIS) and Middle States Association (MSA).